The CF-MT-300 from Everhot is a 3/8” OD Compression Swivel Tee, Lead-Free. It has a swivel nut on one side inlet, which allows to connect the fitting directly to a standard outlet stop valve. Perfect for connecting a dishwasher line. Suitable for copper/plastic tubing or flexible water connectors. 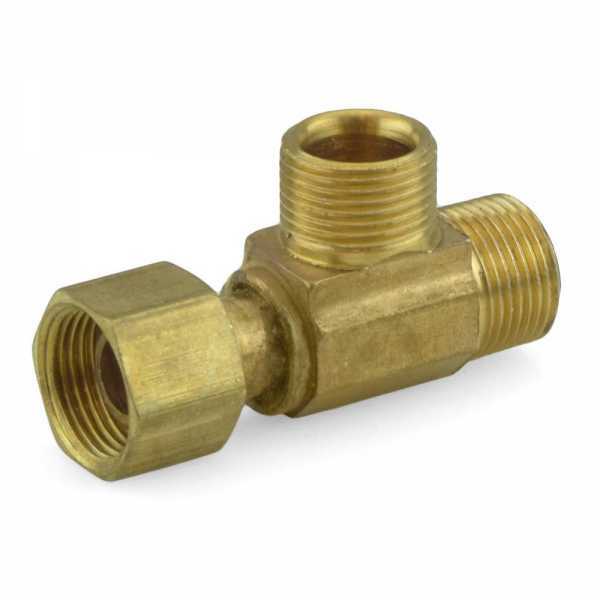 Made from lead-free brass and approved for potable water use.